Alvin Garner was an integral part of the S. C. Hondros & Associates, Inc. team for over thirty-seven (37) years. 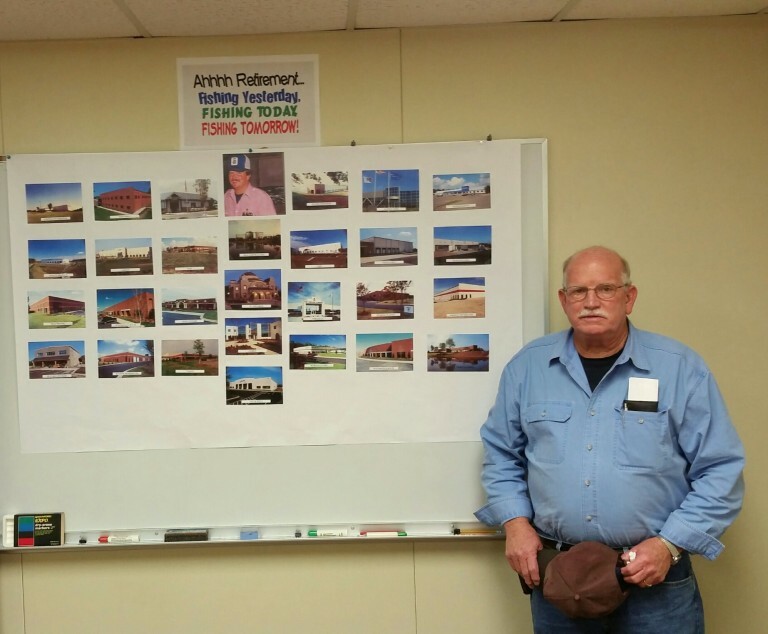 On December 31, 2015 Alvin said his goodbyes to longtime coworkers and retired from the company. Alvin was a well respected General Superintendent and also a great mentor for many superintendents along the way. Not only the buildings he built but also many other buildings by other superintendents will continue to demonstrate his professionalism and never ending pursuit of excellence for years to come. The company celebrated his retirement during the annual Christmas Party. We wish him well and await hearing how much he enjoys his retirement.